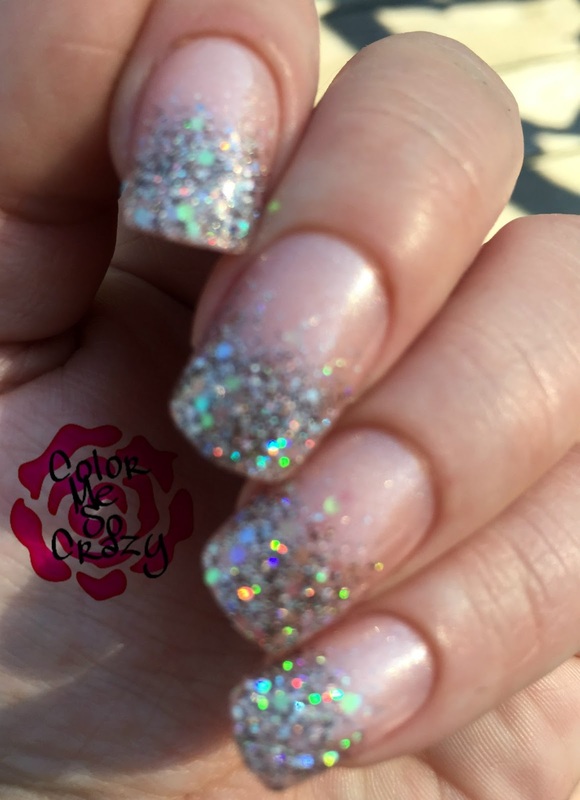 Nail Bliss Gel Kits for Some Easy to use BLING! Today, I have another great product from Nail Bliss. The Nail Bliss Gel Nail Kit is great for an easy, quick mani that looks great for any occasion. I wanted to use these for my next wedding coming up, but I couldn't wait that long to show you these beauties! For $8.29, you can show off your glitter tips in a matter of minutes. Again, you can find these along with 7 other designs in Sally Beauty stores. I tried to find these on their website (there are only 6 styles on the website), but I couldn't find the exact ones. I haven't been able to find this specific designs in stores either, BUT I did find a couple that I want to try. 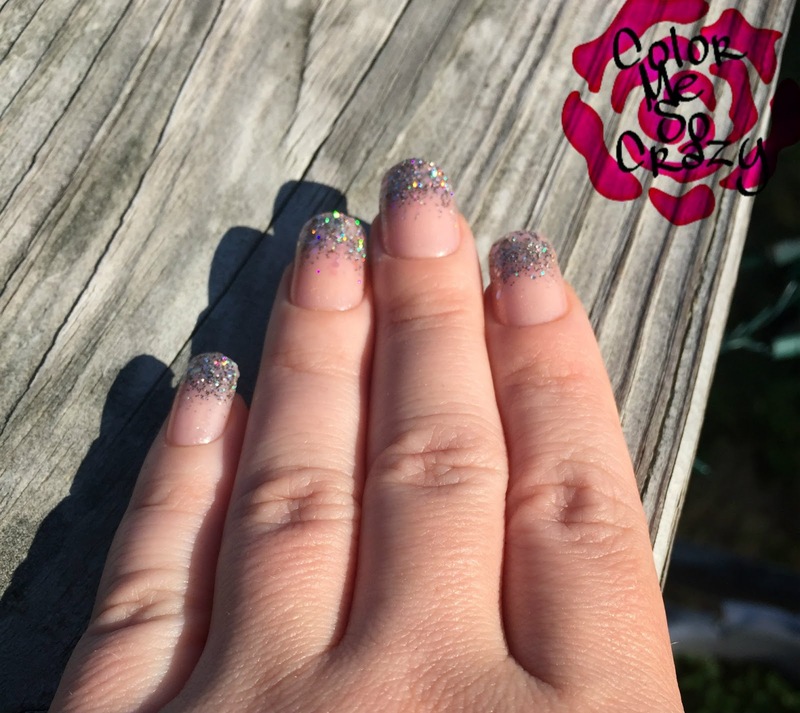 I have been very pleased with my experience with all of the Nail Bliss kits so far. They are super easy to apply, a great fit for my small nail beds and an even better wear. All of the kits I have used so far have lasted at least 10 days or longer. 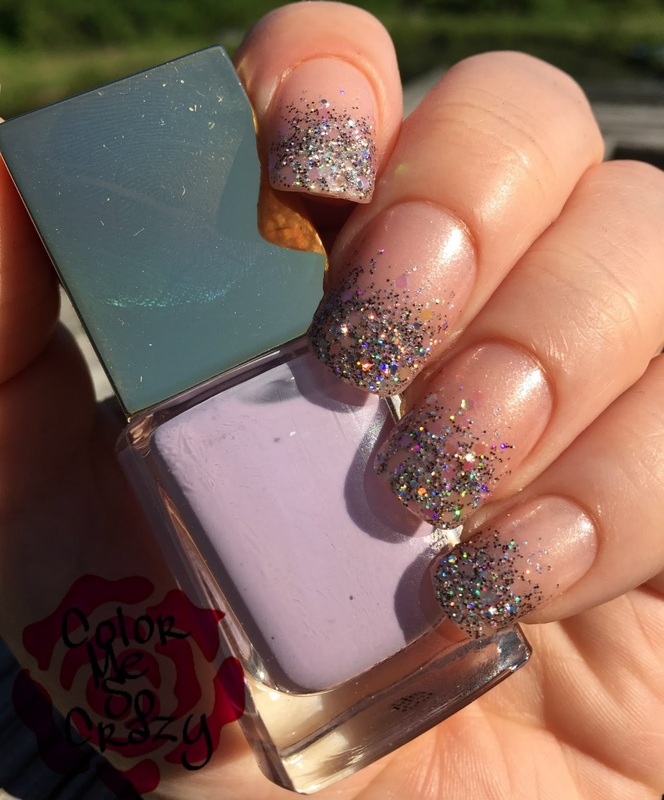 This gradient tipped glitter mani is so fun. I even added an opalescent top coat in the first picture for a little added glitz. I mean, look at that bling below! If you have a beauty club card, you can grab these for $7.99 and save $.30. The Nail Bliss Gel Kit comes with 30 nails in 14 different sizes, a nail file and a manicure stick. 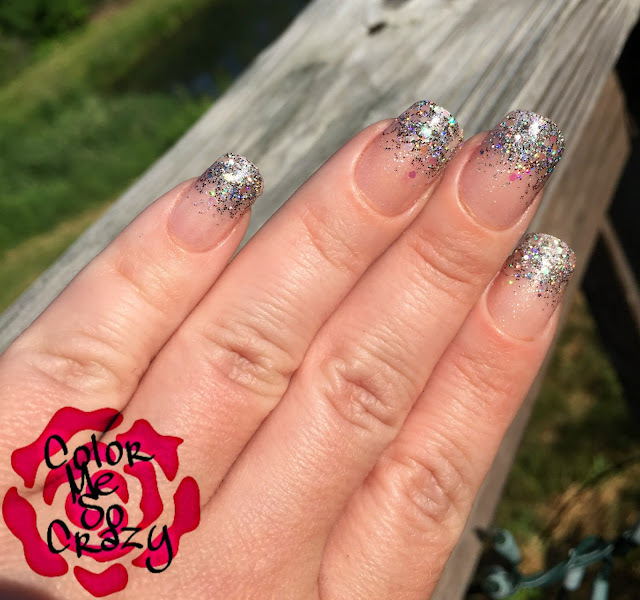 The Nail Bliss nails are 500% stronger and never chip. The ones that I am wearing in these pictures have glitter tips, but they are super smooth and not rough on the surface.